Until this present day, no one knows the inventor of this game. However, the Native American people are considered as the tribe to make it. Check native American facts here. A game between the Mohawk and Seneca tribes were held in 1794. 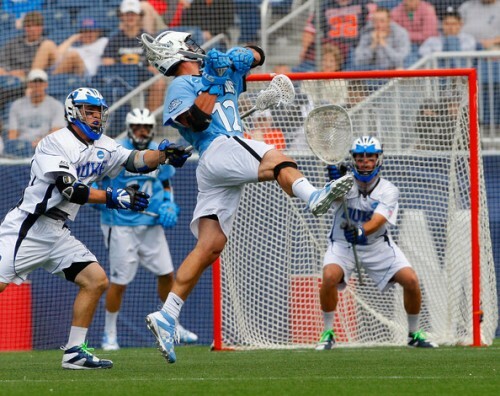 Therefore, in the same years before the game the rules to play lacrosse were created. The lacrosse sport is only played by men, but also women. The first game of women was in 1890 in Scotland. The purpose of the game was not only for entertainment, but also to distract the British soldier on the summer of 1763. 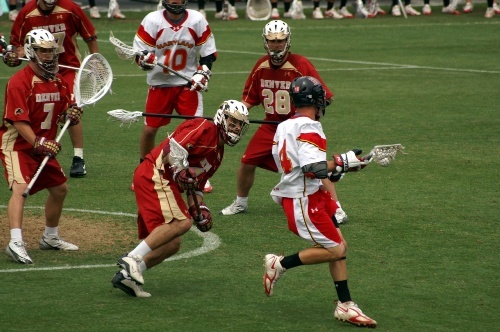 There were two tribes playing on lacrosse to make the British soldiers focused more on the game. The tribes wanted to take over Fort Michilimackinac. There were a big number of people involved in the Indian lacrosse game. Sometimes it reached 100 to 1000 players in the game. Do you know the purpose of the game in Indian lacrosse? It was used to increase the spiritual and physical sides of the young men when they face the war. It was used as a training program for them. It seems that the French people considered the ancient lacrosse a bit wild. They tended to make it civilized when playing lacrosse in 1800s. The Native American and French people took the credit of the rule and setting in Lacrosse game. There were several tribes which engaged in the lacrosse game 500 years ago. Some of them included Algonquin, Huron and Iroquois tribes. In the past, lacrosse was called Baggataway. It was played by using a deerskin ball for the military training program. 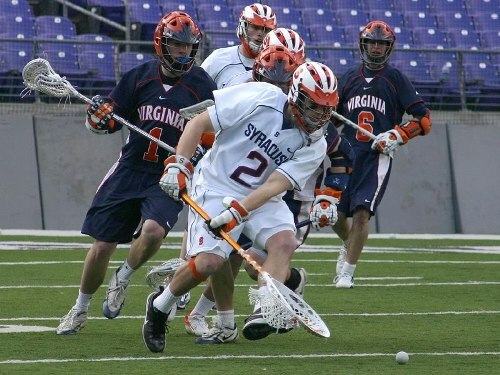 The rules were set by US Lacrosse to increase safety and comfort of the players. 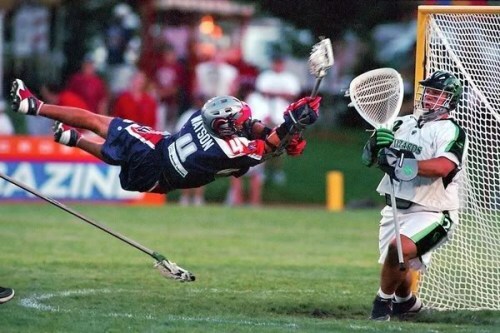 There are two types of lacrosse. Both are field and boat. Each of them has different setting and rules. Do you have any questions on facts about lacrosse?